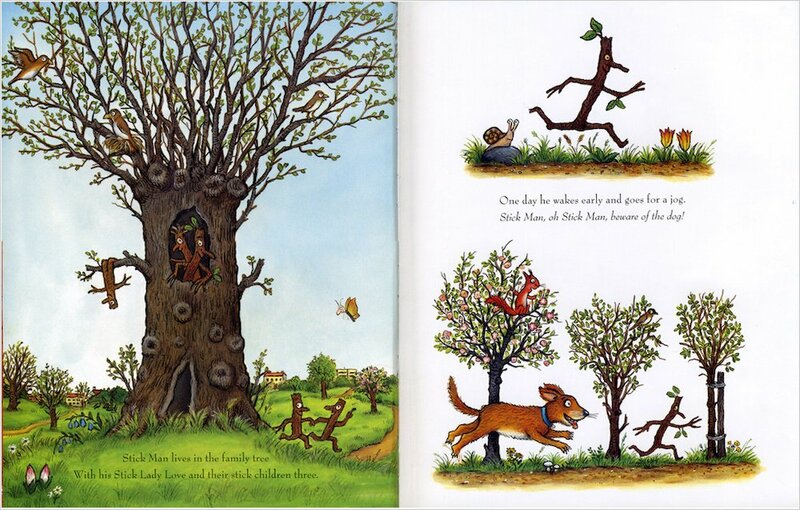 Rhyming bliss from the creators of The Gruffalo. Santa even pays a visit in this snowy delight. One morning Stick Man goes for a jog, and forgets to watch out for an excited dog. Uh-oh: suddenly this poor stick is being tossed around for the dog’s favourite trick! 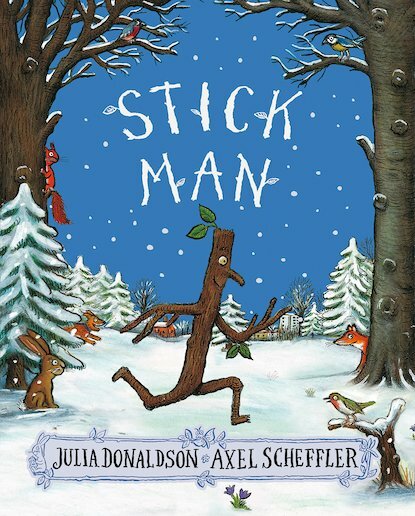 Carried far from home, Stick Man finds himself used as a flag mast, a cricket bat, a bird’s nest… As summer turns to winter, will a lost, frozen Stick Man ever get home to his Family Tree? 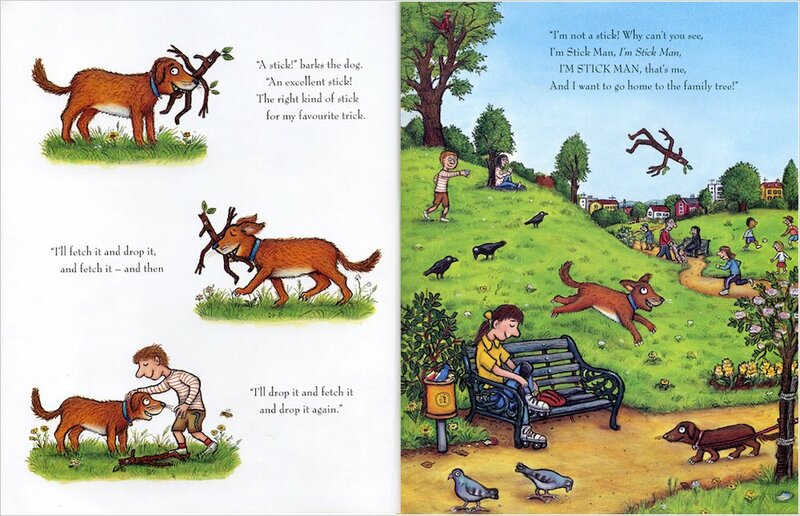 Six copies of this classic children’s book to accompany Read & Respond: Stick Man.